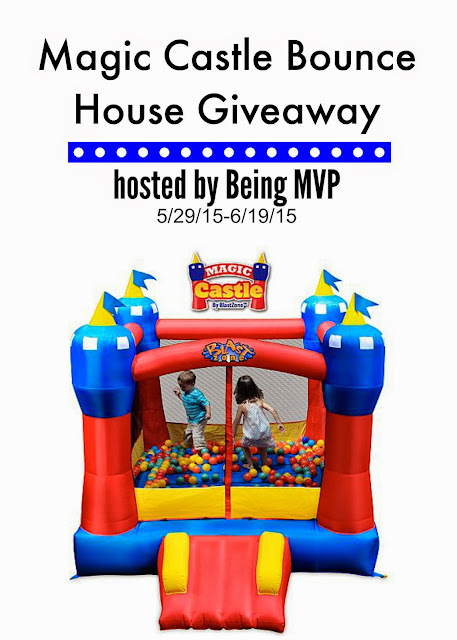 What a better way to celebrate the summer than with a Bouncy house. 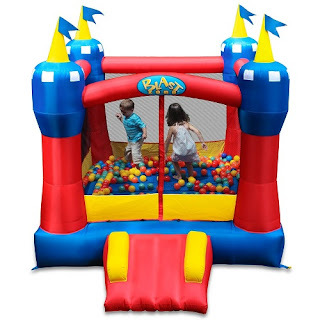 This Castle Bounce house will surely be a winner with all kids. Interior Bouncer Dimensions: 84" x 84"
Shipping Size: 17" x 17" x 22"
This looks awesome. My kids would love it.